The Dunkleosteus is a prehistoric fish that lived about 380-360 million years ago in the Late Devonian era. It was one of the largest arthrodire placoderms that ever lived, as it measured up to 10 meters (33ft) long and weighed a whopping 3.6 tonnes (4.0 short tons). It was a carnivorous creature but was a slow swimmer. The Dukleosteus is thought to dwell within inshore water, but it is not known whether it swam in the open ocean. Fossils found from this creature have only preserved the armoured frontal part of the Dunkleosteus and therefore scientists do not know what the back part of the Dunkleosteus looks like. 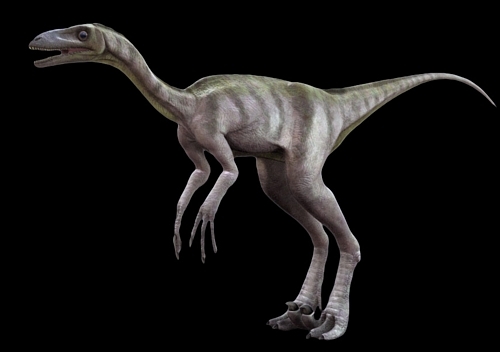 However, scientists have reconstructed this animal based on other arthrodire fossils they have found. These fossils have been found in Belgium, Morocco, North America, and Poland. 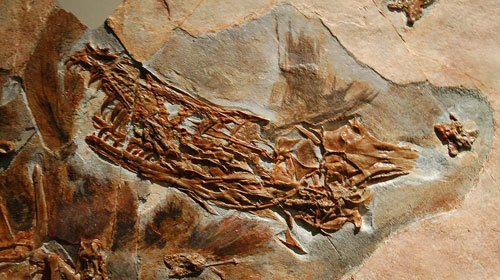 The most famous fossil specimens are now on display at the Cleveland Museum of Natural History, followed by the New York Museum of Natural History and in the Queensland Museum in Brisbane, Australia. 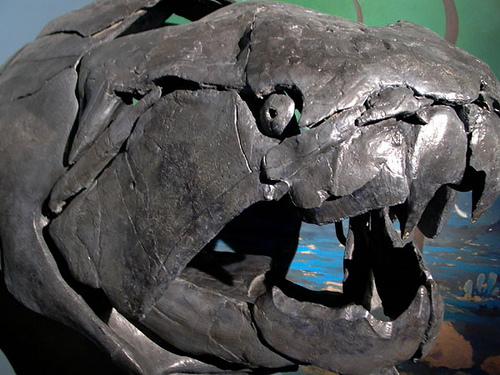 In the past few decades, the Dunkleosteus has become more recognised in popular culture due to the imposing fossil specimens on disply at these museums, and have also had some notable appearances in the entertainment media industry. Instead of teeth, the Dunkleosteus had a beak that was formed by two sharp plates. 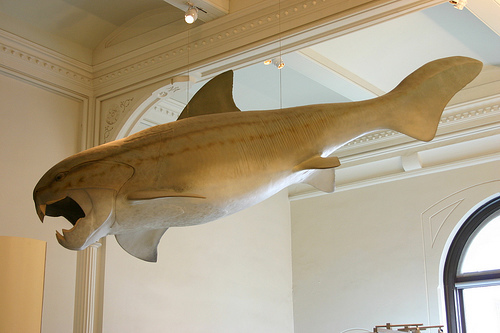 A study by scientists at the University of Chicago and the Field Museum of Natural History concluded that this enormous fish had the most powerful bite out of any fish except for the megaldon shark which appeared during the pliocene period. In fact, this menacing fish could have a biting pressure of up to 8000 per square inch (or 55MPa). You certainly wouldn’t want to be its prey with this powerful bite! Imagine being bitten or sucked in by this creature! But if the thought of the Dunkleosteus’ bite scares you, you certainly wouldn’t want to be any where in the water itself. Why? This sea animal could also open its mouth in one-fiftieth of a second which would cause a powerful suction to pull its prey into its mouth. Either way, its prey would have no escape! hi! i wanted to know are these animals alive? how do you come up with these names? these things are long gone, and lived back in the deovnian period. they were wiped out in the aftermath of the second mass extintion of earth’s history and really….